Highest quality requirements through all process steps. 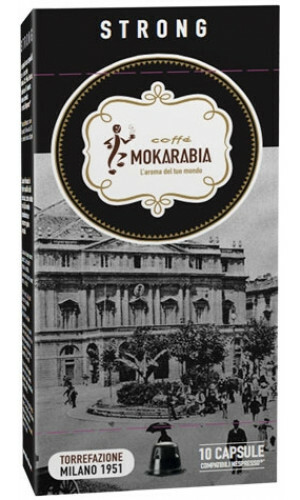 The trademark of Mokarabia Coffee is the little waiter who used to serve the Milanese businessmen espresso right in their shops. 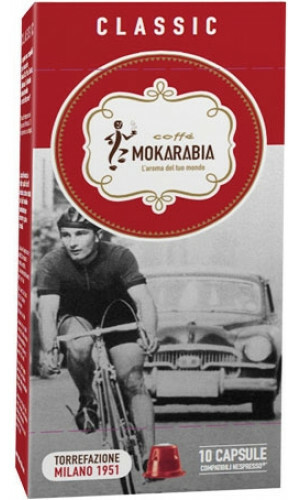 A great tradition. 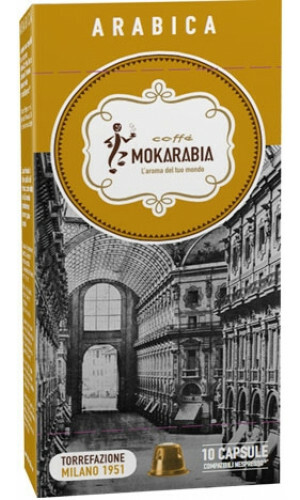 70% Arabica beans 30% Robusta beans - flavorful and mild taste. 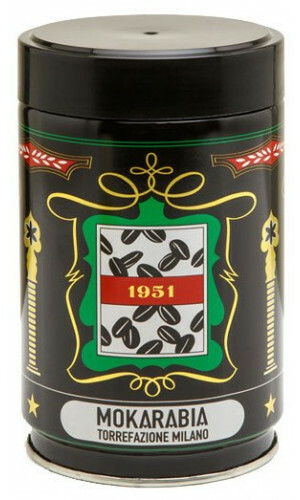 Arabica 60% / Robusta 40 % - Profound and aromatic. 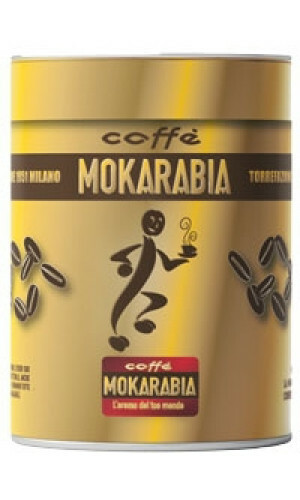 Arabica beans 100% - Elegant, mild, aromatic and sweet.